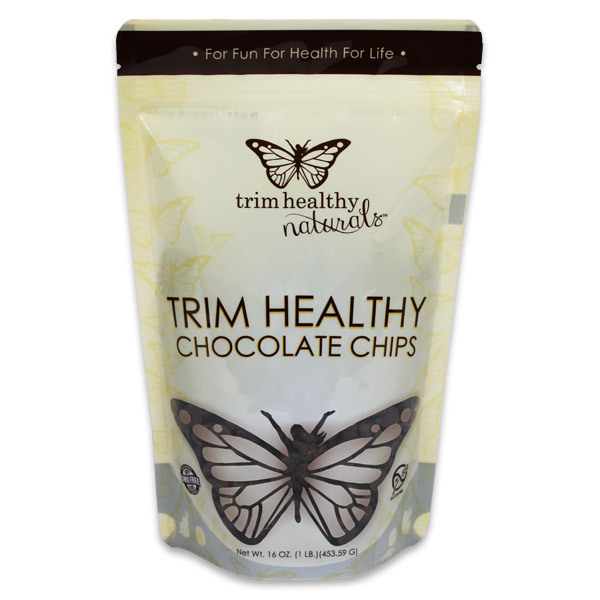 Eat chocolate and stay trim… Now that’s the way to live! Who said chocolate chips are sinful? Not us! Well at least not our precious little morsels of scrumptiousness. Some brands of guilt free chocolate chips taste guilt free too, and that’s no fun. Too often they have added fillers such as inulin that can sometimes cause tummy discomfort and a powdery texture in your mouth. 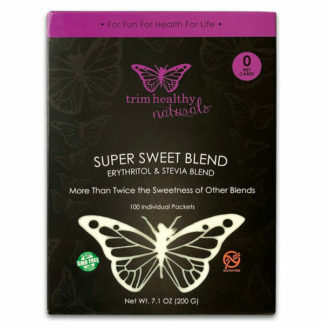 Here at Trim Headquarters, we spent a long time tweaking and tweaking until we hit the bullseye on yummy, smooth, pure, stevia sweetened chocolate chips without fillers. Best of all… They taste ever so naughty! Sprinkle them in your “on plan”‘ cookie dough, muffins, sweet breads and cakes or toss in a smoothie. Heck… You can just dip your hand in the bag and grab a handful with zero guilt and no toll on your health. Go ahead and lick those lips ’cause these babies are a baking blast! 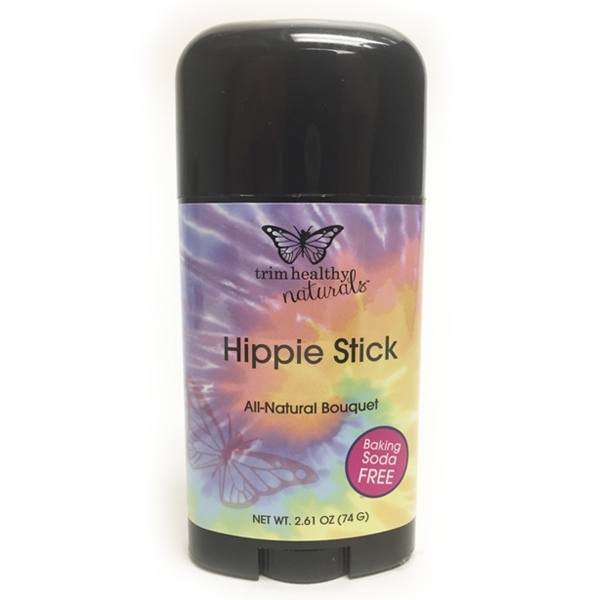 *Ingredients: Organic Cocoa Bean, Organic Cocoa Butter, Erythritol, Stevia, Vanilla Bean, Organic Sunflower Lecithin. *Manufactured in a facility that also processes: milk, peanuts and tree nuts. These rock y’all! I don’t buy any other chocolate chips these days. I have always been treated well, and received what I ordered, I’m well satisfied with the service I have received!! Oh my goodness! I heard Serene and Pearl talking about how amazing these were. They came and I put them in the cabinet. I saw them in there the other day and decided to try them out. They are unbelievably smooth and amazing!!! So happy to have a healthy option to satisfy the sweet tooth! Just received my bag today. Ate some out of the bag and they are really good!! I received these chocolate chips yesterday and decided to break the bag open and try them out. The taste of these chocolate chips is nothing short of amazing! They are so smooth. Tasting these and the competition side by side…they put the competition to shame. These are so good. Anxious for them to be back in stock. These are by far the best chocolate chips I’ve had. I don’t want to name other brands, but I’ve tried them all. I usually mix them with some nuts for a healthy trail mix or just grab a handfull when I need a sweet fix. Highly recommended!!! Wow! So much better than **the one** we were all buying before THM created chocolate chips. Unique shape. Out of this world smoothness. Just enough sweet to add a chocolate crunch to your THM baking. Heart!!! 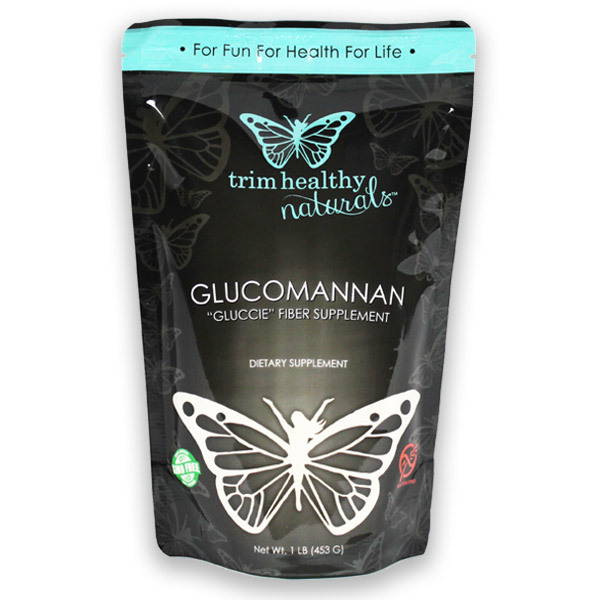 These are fantastic; so thankful for the continued efforts to provide great, healthy products!